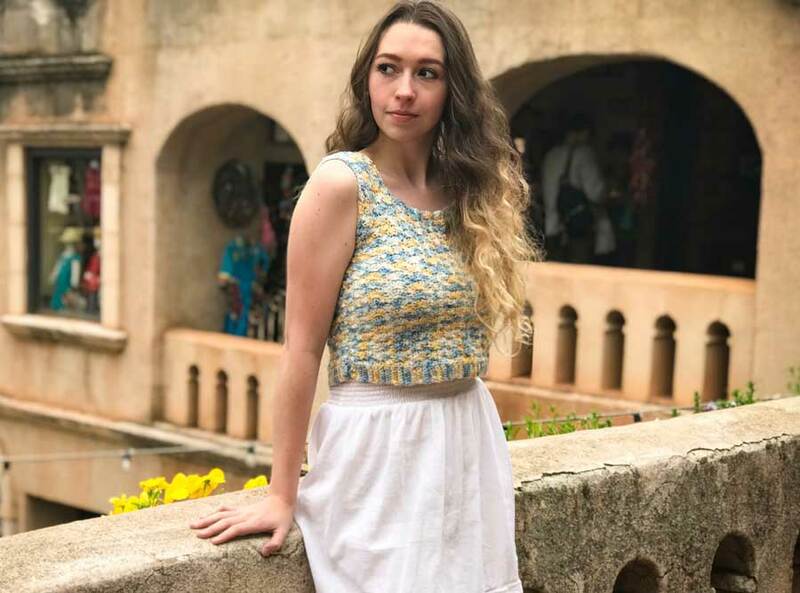 Bailey is the designer and maker behind Hooked On Tilly, a pattern shop for both beginner and advanced crocheters/knitters. She gives all glory for her work to Jesus Christ. Bailey is a wife and mommy to two littles who inspire her work everyday, the oldest is even the name behind her shop. During her free time she loves to knit with a big cup of coffee watching Youtube Vlogs and Podcasts. 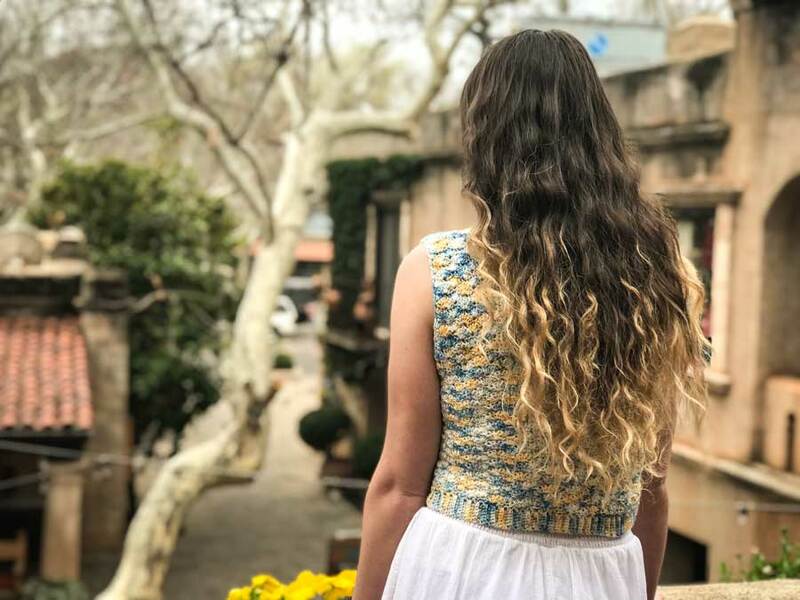 I’m Bailey, the Maker behind Hooked On Tilly. You can find me on Instagram @hookedontilly. I’ve been captured by the occupation of an entrepreneur as long as I can remember. I adored the idea of being my own boss and fabricating something with my own two hands. I’ve done everything from sewing to crocheting. I’ve also recently began knitting and I can’t get enough of it! When I got pregnant with my daughter I knew I needed to find something for myself; being a stay at home mom can once in a while make you go just a little stir crazy, especially when the baby isn’t even born yet! I found myself looking through Instagram and that is when I stumbled upon Jessica, (Yes THE Jessica who’s blog I’m now writing for) at the time she was making these gorgeous puff stitch beanies, I loved them! I admired how relaxing crocheting appeared and she definitely made it way cooler than any grandma could. So, I went out and purchased my first crochet hook and some chunky yarn and here I am today. It took much trial and error, many tears, trashed projects and ideas. Then later I found inspiration in writing patterns. The creative independence pattern writing allows is truly astonishing! I love being able to imagine something and bring it to life with my own two hands. I now am adventuring into Youtube videos and hopefully, within the next few months, I will have my own website. Today I bring to you the harmony crop top. This wonderfully simple, yet versatile top has been inspired by my minimalist style wardrobe. It can easily be dressed up, or dressed down for a casual night out. 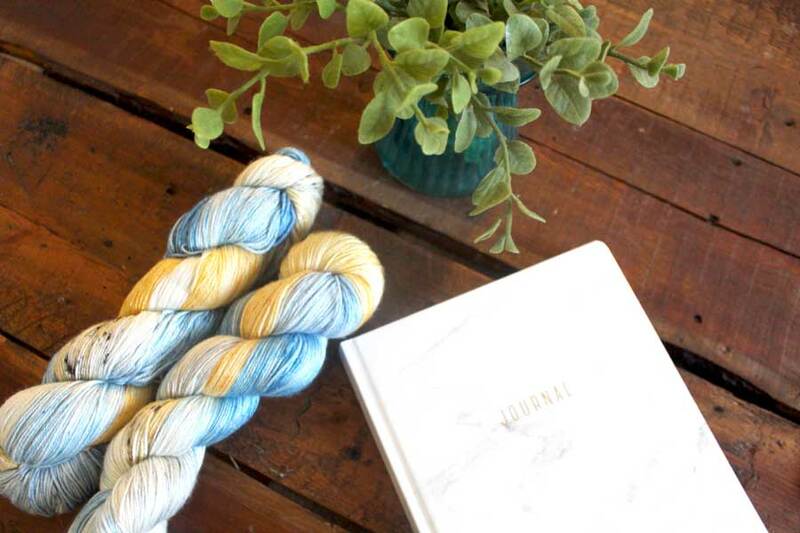 The light weight yarn is perfect for spring time in the sun. 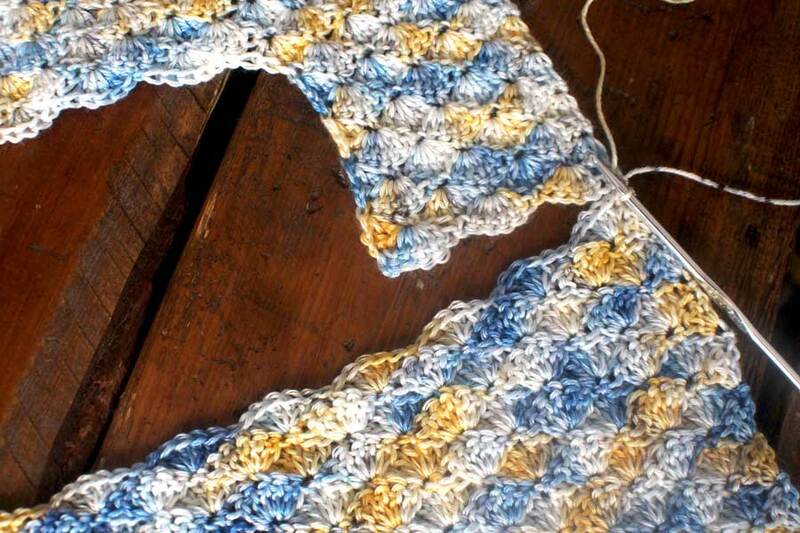 Best of all, this pattern is fun, beginner friendly, and works up rather quickly. I hope you all enjoy it, and thank you for all of the support and inspiration, it’s truly wonderful. R2 - CH3, Turn, 2DC into same space, *SK2, SC, SK2, 5DC, Repeat from * across until 3 stitches remain, SK2, 3DC into last stitch. Attach yarn to opposite side and repeat shoulder section. lay work flat, sew top of shoulders to the top of the back panel. Sew up both sides of work approx. (8”, 8”, 8” 9” 10”) from bottom. Flip work right side out. Attach your yarn to the “armpit section” of one sleeve opening. R1 - Ch1, SC around arm hole. work stitches as evenly around as possible. Repeat process on second arm hole. 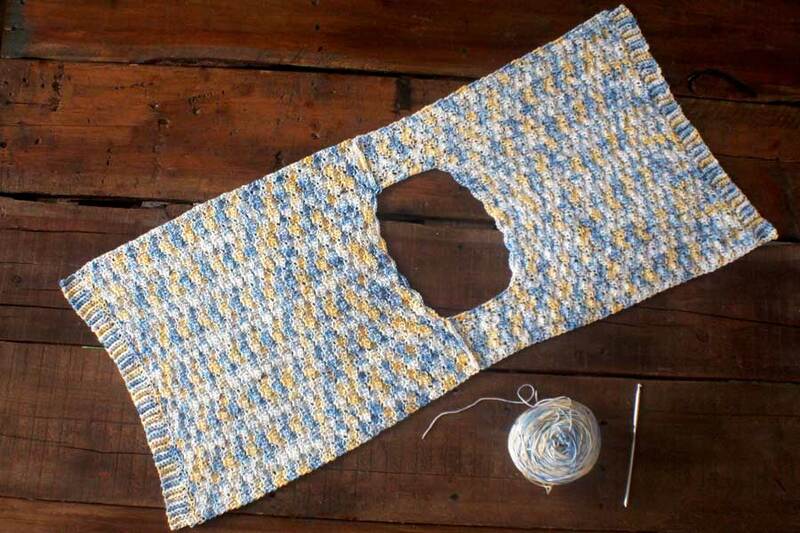 Attach your yarn to any section of the neck hole (Preferably the back as it is less visible). R1 - Ch1, SC around neck hole. work stitches as evenly around as possible. 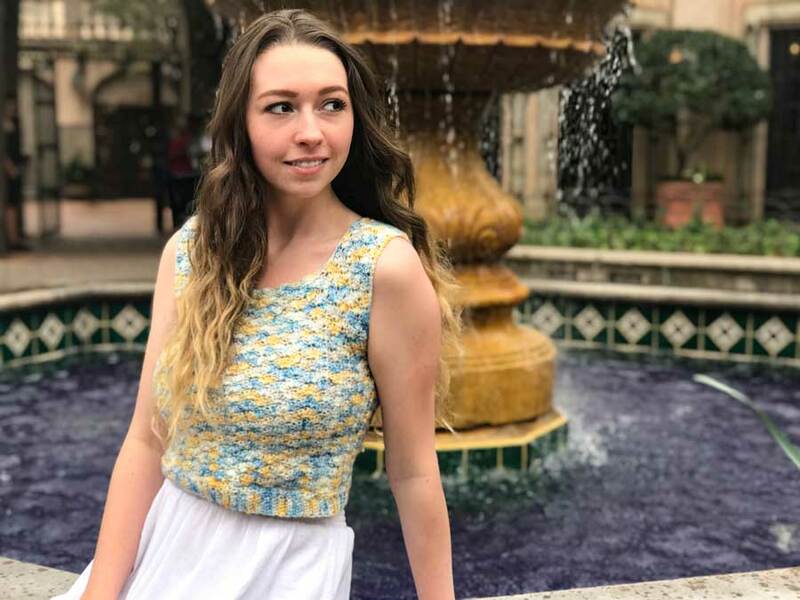 I hope you all enjoyed making the Harmony Top with me! Please feel free to follow me on Instagram and tag me in your progress and finished photos, it always make my day to see them!